This weekend my work got over by 6pm. But, my train was scheduled only at 10:30pm. I desperately wanted to kill time. So, I opted for window shopping. Thus, I managed to walk through the roads of the capital if Kerala – Thiruvananthapuram. I walked along the busy roads near the Railway station. There were people belonging to various walks of life. There were a bunch of foreigners too. 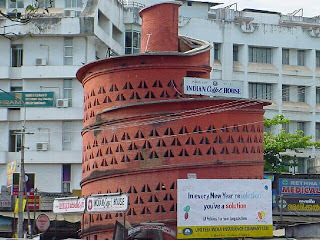 The famous Indian coffee House was a few steps away from the Railway station are. I was enthralled by its structure. I stood gazing at its architecture for some time. I wanted to click a picture. But, it was too dark and crowded. So, here I am posting a googled photograph. The structure by itself tempted me to have something from there. But, I was not in mood for a coffee. So, I postponed for next weekend. I walked and found a lot of petty shops with vanity bags and slip ons. Finally, I entered into a huge textile shop. I wanted to buy something which I can use keep as reminiscence. But, things were expensive beyond reach. So I decided to stick to strict window shopping. It was now that a strange though peeped into my mind. Well… I wished that I was born as a mannequin myself. After all, I could have worn pure silk sari with golden zari work which would be worth thousands. 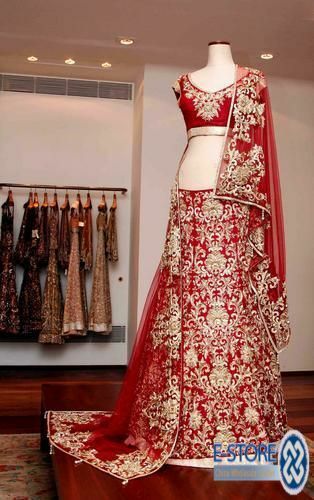 I could have worn the most stunning and shimmering lehengas and anarkali suits. Thus, I did window shopping as much as my energy allowed. As I walked back to the station, memories of mannequins enveloped me. My neck could have been adorned with chunky diamond and emerald necklaces. My wrists could have been clasped with a Rado or Rolex. 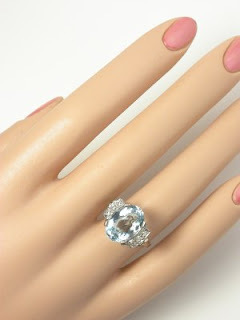 My fingers could have been twinkling with a diamond ring studded in platinum. Besides, I would never have to worry about taking care of any of these either. There would be enough security guards for that. My hair would have been Chinese straight or wavy, with sheen to it. As long as it is scintillating who cares of it is real or not, isn’t it?